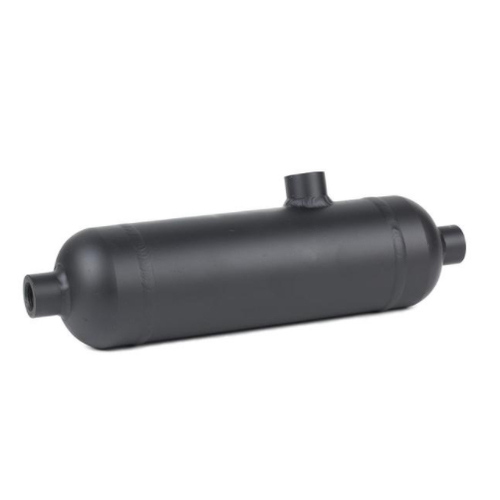 We offer Steam Condensate Pots that help in controlling the condensate level using separate level controller or temperature level cascade controller. Here, the level controller incorporates a modulating steam valve for process side temperature control, while the temperature level cascade controller system uses a constant pressure steam valve and varies the exposed heat exchanger. 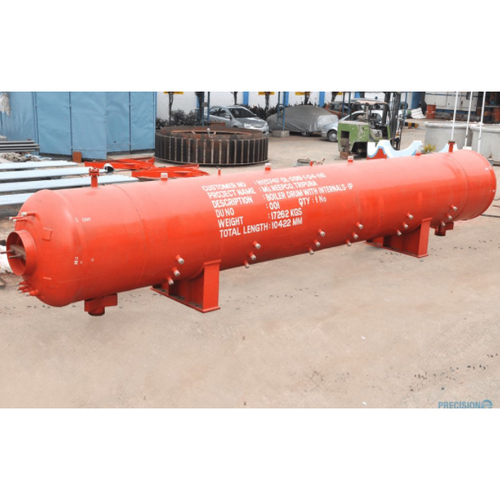 Further, the seal pots are installed where the line fluid is corrosive or viscous to extent where it cannot be permitted to contact the secondary instrument. The specifically designed Industrial Steam Drums are reservoirs of steam at the top end of the water tubes. Here, drum stores the steam generated in the water tubes and operates as a phase separator for the steam mixture. The variation in densities among hot and cold water helps in the accumulation of the high temperature water and saturated steam into the steam drum. We offer major types of steam drums that are single drum boiler, bi drum boiler and basic day boilers.